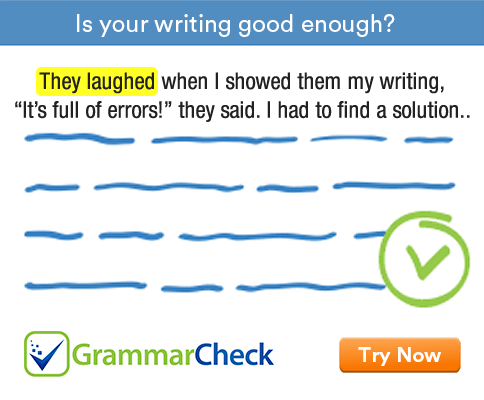 This grammar exercise tests your knowledge of basic English grammar and usage. Each question is followed by four suggested answers. Choose the most appropriate one. 1. Identify the verb form from the given alternatives. 2. Fill in the blanks with a suitable word. One gets …………………… in rain. 3. Select the singular word from the following. 4. Read the following sentence and find out the noun form from the given alternatives. My car broke down on the way. 5. Complete the following sentence. He ………………….. very fast. 6. Identify the adjective from the following sentence. Susie writes beautiful poems. 7. Complete the following sentence. I want to come with …………………..
8. Complete the following sentence. My dad …………………coming from Delhi tomorrow. 9. Identify the punctuation mark (;) in the sentence. Some men are born great; some achieve greatness; others have greatness thrust upon them. 10. Identify the plural form from the options given below.